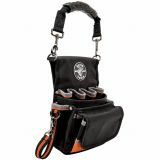 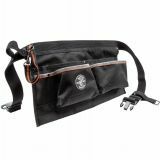 Keep your tool bag organized with these zipper bags. 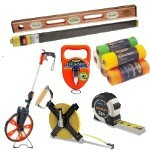 The 4-pack comes in an assortment of colors for easy identification. 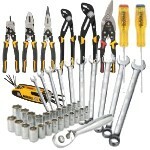 Convenient storage for pliers, wrenches, screwdrivers, nut drivers, other tools and spare parts. 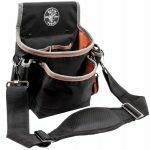 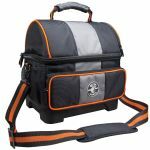 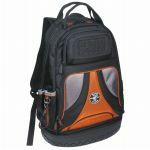 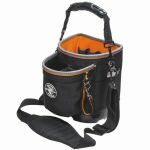 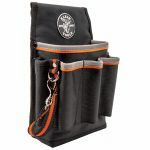 Durable canvas and heavy-duty brass zipper ensure long life.